Being an entrepreneur entails talking - with anyone and everyone. Building relationships can be the make it or break it point for small business owners. While building those relationships, a business owner is also working on creating products, updating their social presence, maintaining current clients, and so much more. It’s difficult enough trying to keep up with all of the work you’re doing - trying to keep track of everyone you’ve ever talked to and what you said is too much. That’s why maintaining a CRM or Customer Relationship Management software is the answer to every business owner’s prayers. Using this type of software, no matter what type it is can help when you need to keep track of following up with potential and current prospects. It can help you add the small personal customer service touches that some companies are known for. Whenever there’s a birthday or anniversary, your CRM can alert you to send a card. If your client places an order every month and then skips a month, this will be reflected in your CRM. The point is no matter what type of software you use - and any type of software will do - using it will only help improve your business. The initial setup takes quite a bit of work. You have to add every single person you know and have talked to up until this point. I know it sounds like a big ‘ole project that I know many of you would love to schedule - and then procrastinate on. a) You could take a Saturday and spend 5 - 8 hours while binge-watching your favorite TV shows or movies, adding everyone you know and all of your emails or phone calls to them in one session. b) You could take a few weeks and make it a goal to add 5 new contacts a day into your CRM until you’ve finished adding all of them. Then anytime you talk to someone or meet anyone, add them to your list. Now setting up your CRM can also come in a few different forms. You can decide that you only want one account. In this one account, you add every single person you know - personal and business. Use signifying tags and such to distinguish between whether you know them from your personal or work life. The benefits of having just one is that you don’t need to sign in or out of accounts. There is also the benefit of being able to have everything in one place. The other choice is to set up 2 difference CRM accounts and completely split your personal and business contacts. The benefits of this setup is being able to have everything split. It helps if you have too much going on in one or the other side of your life. You’re able to set it all apart. It’s a good tactic if you need 2 separate areas of your life. All you really need is a name. Add someone’s name and make notes. That’s all you need to make a contact in any CRM software. That being said, I would suggest making sure that you at least have a mandatory email address for every contact you add. This way, you know how to get in contact with each and every one of them anytime you have news or something to send them. I suggest that you also figure out what type of information that is pertinent to your business. Do you ship products? Then obviously you need their address. If you are a coach, then their phone number is necessary. Each business is unique and that means that the information you need will be different. Make sure you figure out what you need and get it from each and every contact you add into your system. When you are working on updating your contact records, make them as complete as possible. Did you place a call into them? Make a note. Did you send them an email? Copy it into their contact record. Did you find out their favorite cookie is oatmeal raisin? Make a note. This way, when it’s their birthday and you are struggling what to send them as a little gift, all you have to do is go into their contact record in your CRM. When you are working on following up with them, make sure to add a calendar event into their contact record. When you’re on the phone with them, take notes in that calendar event. You will now have a complete history from the moment you met them to anything you mentioned to them on the phone. How helpful is all of that?! 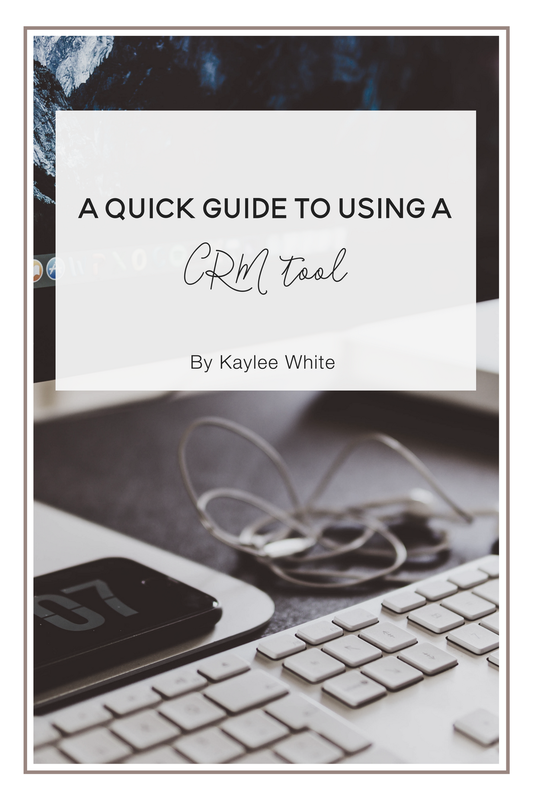 Using a CRM can be the best thing you ever did for your business. The more you use your CRM, the better your system will be. Your follow up will be automated. You can start scheduling literally everything. You can use a CRM to help boost your business and make your life easier. The best part is you can make your life automated. Start making your database. Make it as full as possible. Your life will thank you. Hi There! 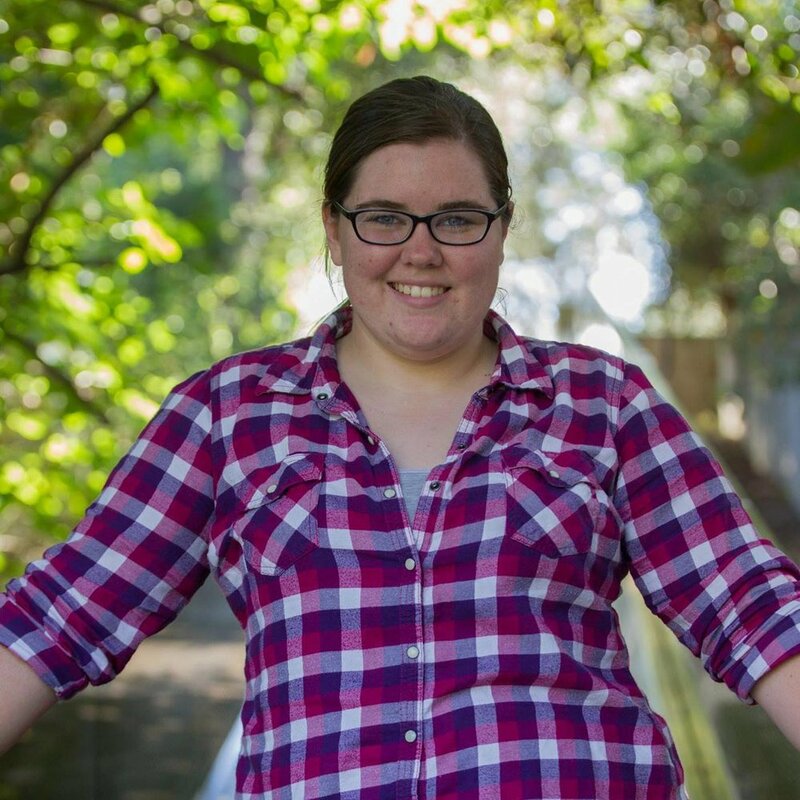 I'm Kaylee White, the content strategist, and creator for photographers and creative business owners, behind KayleeWrites.com. I've pursued event planning, marketing strategy, blogging, and social media management in the past. I only seriously considered writing and helping entrepreneurs with their content strategies after my mom pointed out I was always writing! I'm nuts about productivity and being organized! I use my hobby of planning to help small biz owners plan out their content, figure out what they are going to produce in a year, and then help them get it written!! If you have any questions or are interested in working with me, please shoot me an email at hello@kayleewrites.com.